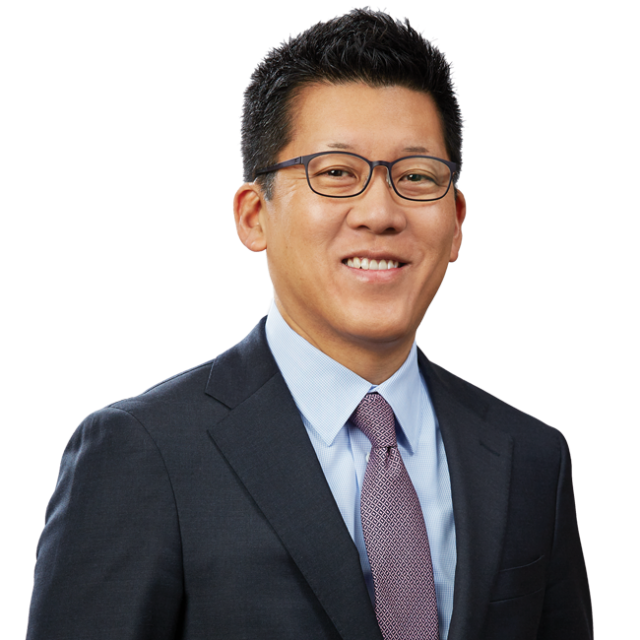 Ekwan Rhow and Jen Won Speak at US-Korea Law Day | Bird, Marella, Boxer, Wolpert, Nessim, Drooks, Lincenberg & Rhow, P.C. Bird Marella Principal Ekwan Rhow spoke at the US-Korea Law Day held at Kia Motors America’s campus on April 28, 2018. Ekwan’s panel discussed recent trends in the Korean legal market and business generation in Korea. Ekwan shared his experience building Bird Marella’s Korea practice and lessons learned in working with Korean clientele. Bird Marella Associate Jen Won moderated the panel.